Season: Closed November 11th - December 27th, 2018 and March 17th - April 18th, 2019. Go 3 miles west on U.S. 302, then 3 miles west on Seyon Pond Road. Hiking: There is a walking path around Noyes Pond in addition to the miles of hiking trails throughout the Groton State Forest. Boating: In order to keep invasive species out of this pristine pond, only row boats rented from the lodge are allowed. Other parks within the Groton State Forest offer other types of boating. Fishing: Fly fishing only. Seyon Lodge is renowned at Vermont's go-to fly fishing destination. Picnicking: The lodge's grounds provide great picnicking spots. Cross Country Skiing and Snowshoeing: Seyon Lodge maintains its own network of cross country ski trails and is the perfect place to kick back with a cup of hot cocoa and apres ski. You can also connect to the VAST snowmobile trails, extending your mileage. Snowmobiling: Seyon Lodge is just off the VAST network of snowmobile trails. There is easy access to these trails from the park. This park is one of seven parks in the Groton State Forest. These parks are all within close proximity to one another (some within walking distance) and entry to one provides free entry to all. Combined, the parks offer a range of activities and attractions. One of Vermont’s best kept secrets, Seyon Lodge State Park provides rustic and welcoming facilities in the midst of the inspiring beauty of Groton State Forest. 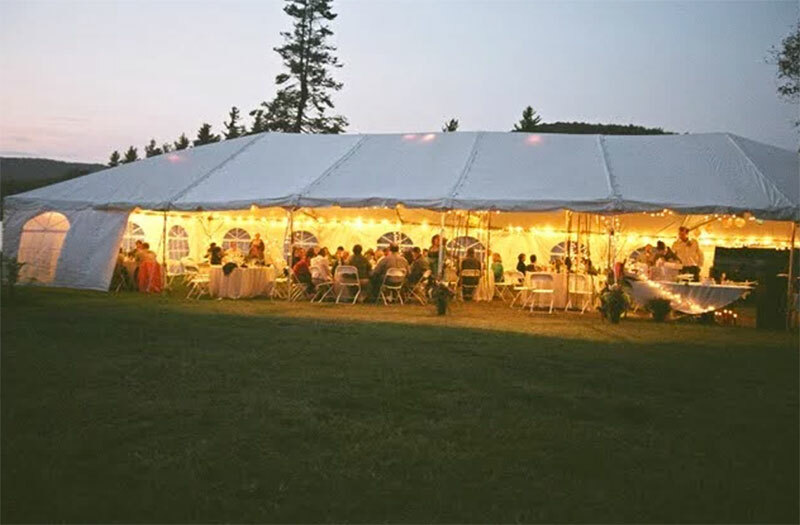 Situated on the pristine shores of Noyes Pond, the lodge provides year-round lodging and meeting facilities for individual guests and groups, including small conferences, retreats and weddings. Private rooms with shared bathrooms accommodate 16 overnight guests. There is a fully equipped commercial kitchen in which staff prepare meals, catering to the whims of your guests. The Lodge at Seyon is situated within the 27,000 acres of Groton State Forest. The secluded setting allows guests to enjoy some of the most beautiful and undisturbed natural scenery in Vermont. Wildlife abounds and hiking and cross-country ski trails provide easy access to the solitude of the surrounding forests. Fly fishing for brook trout on Noyes Pond is considered among the best in Vermont. Boat rentals for fly fishing only are available at the Lodge. There is no swimming at Noyes Pond, but swimming is offered at the nearby Boulder Beach State Park, also located in the Groton State Forest. Seyon Lodge offers all the best of Vermont, from the beautiful tranquility of Vermont’s state parks to the quiet, rustic charm of its B&Bs and Inns. Our comfortable accommodations teamed with the surrounding beauty of nature, our warm hospitality, great tasting healthy food, and a number of nearby attractions make for an enjoyable overnight stay. Pricing: $85.00 for rooms 2, 4, 5, 6, & 8 and $95.00 for the larger rooms 1, 3, & 7 (all rooms are double occupancy, $10 per extra person). A Vermont Rooms Tax of 9% will be charged in addition to base room price. Reservations: Reservations can be made up to eleven months in advance at 9am on the first business day of the month by calling the park. Groups or individuals may reserve the entire lodge up to eleven months in advance. Individuals renting less than the entire lodge may make reservations 6 months or less from the start of the rental period. Payment: Payment for 1 night is due in full at the time of reservation. Cancellation policy (individuals): Cancel 30 or more days in advance for 100% refund, minus $10 cancellation fee. Cancel 14-29 days in advance and receive 50% refund. Cancel less than 13 days in advance and there will be no refund of deposit. Renting the entire lodge: Groups or individuals may rent the entire lodge up to 11 months in advance. The cost is $650 per night Mon-Thu, and $700 Fri-Sun (plus a 9% VT rooms tax). This includes sole use of the lodge’s 8 bedrooms (up to 16 people), living room with fireplace, conference center. Also provides for delicious continental breakfast. Payment for one night as a deposit is due at the time of reservation. The balance can be paid to the park on checkout, along with meals. The cancellation policy (entire lodge): Cancel 60 days or more in advance and receive 100% refund, minus $10 cancellation fee. Cancel 59-31 days in advance and receive 50% refund. Cancel less than 30 days in advance and there will be no refund of deposit. 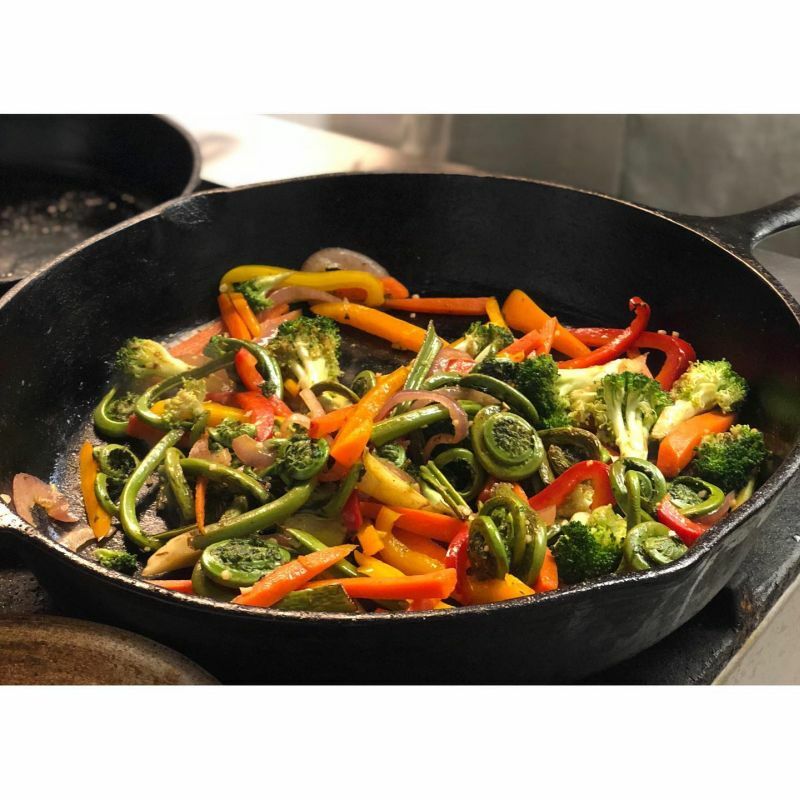 We strive to offer the freshest, most creative and authentic Vermont meals to our guests at Seyon Lodge, by serving Vermont's finest in-season produce, locally raised meat and dairy. Our products are from places such as Cabot Creamery and the Vermont Butter & Cheese Company. With our seasonal menu, our meals give you all the warmth of a dinner at home, but add little touches of elegance for all of the style of an expensive night out. At Seyon Lodge, we are happy to prepare breakfast and dinner for you. We will gladly accommodate most dietary needs and and we pride ourselves on creating healthy, filling, affordable meals. Pricing ranges from $6 - $10 for breakfasts, $14 for lunches and $20 - $25 for dinners (group pricing available). A Vermont meals tax of 9% will be charged in addition to meal price. See the current group meal information and menu (PDF). Noyes Pond is perhaps the biggest draw here at Seyon Lodge, offering Vermont's sole public fly fishing-only pond. The pond offers a remote setting that anglers appreciate as much for its quiet sense of solitude as for the breeding ground it creates for native square tail brook trout. Rental row boats are available and are the only boats allowed on the pond. We have a Frequent Flyer Anglers Pass that provides unlimited fishing and boat rentals for only $125 per season. Row boat rentals: $7.50 per hour, $20 for half day (4 to 6 hours), $40 per day (dawn to dusk), plus Vermont Sales Tax. For more information, please either call the park at 802.584.3829 or stop by in person. Seyon Lodge State Park is a great place to hold your organization’s next conference or meeting. 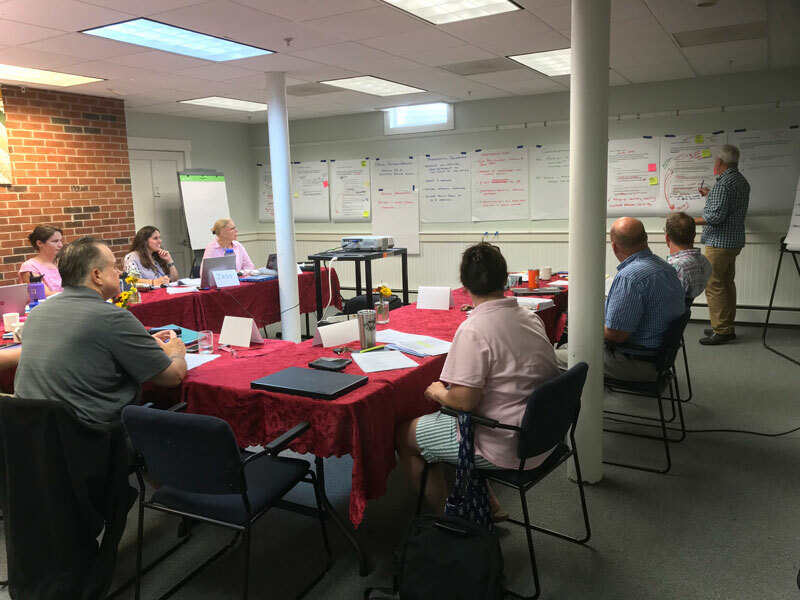 Moderately sized, accommodating up to 30 people, the conference center provides an escape from the office to set and realize goals, conduct employee training, or focus on the tasks at hand. Customize the conference facility to fit your organization’s needs from a highly professional to a more relaxed, casual setting. Free Wi-Fi (wireless internet) connection is available throughout the lodge. Lodge and conference room are universally accessible. The friendly lodge staff can accommodate you throughout the day, providing delicious coffee and teas, fresh baked goods, and healthy, affordable lunches. Depending on the season, you may wish to take advantage of other spots within the park to hold your meeting: on the beautiful wrap-around porch, or outside near Noyes Pond. A mid-day break for fishing, a short hike, or a sit by the pond can really stir up some creativity! Chairs and tables are provided. Tea and coffee are also served throughout the day and there is a mid-morning and mid-afternoon snack included. Pricing: $200 per day for non-profit organizations. $300 per day otherwise. The park accommodates both outdoor services for up to 150 people and indoor ceremonies of up to 30 guests. 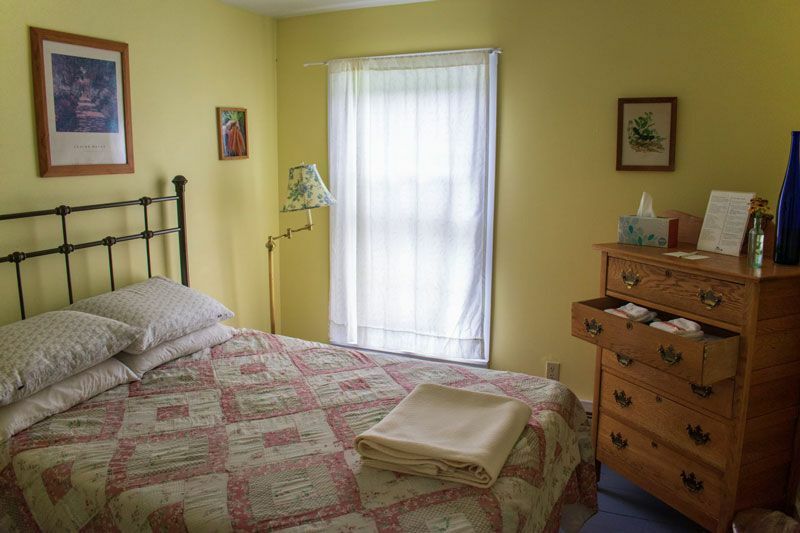 Our friendly innkeepers are happy to discuss the various options with you. 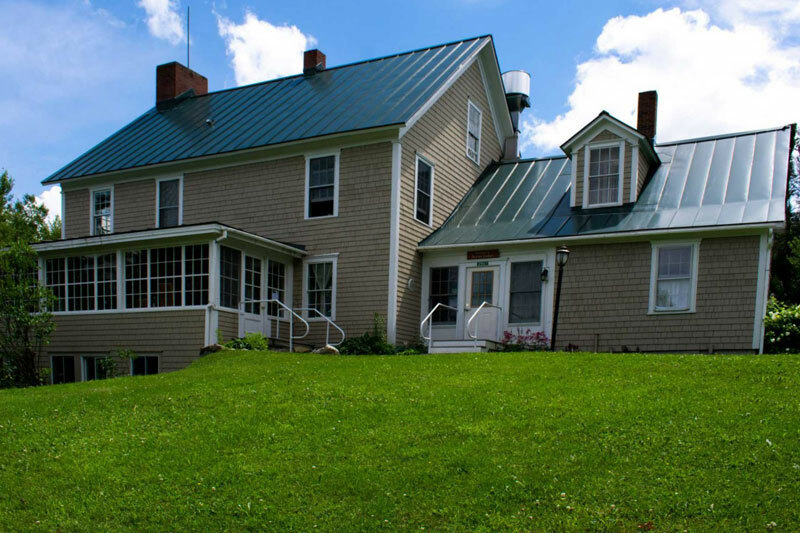 Overnight lodging is available, and though the park is pristine and secluded, it is only 10 miles from Interstate 91 and 45 minutes from Montpelier. We offer catering options and our prices are affordable. Pricing: $1,500 site fee, plus a 9% Vermont Rooms Tax. This provides the use of park grounds and day use for up to 150 people. Call the park at 802-584-3829 to ask questions, arrange a tour or to simply get more information.